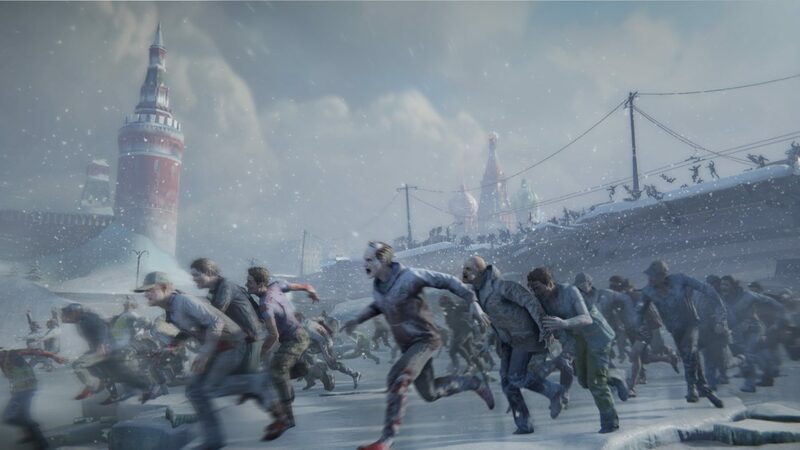 In case you didn’t know, World War Z, the 2013 zombie film starring Brad Pitt will get a video game adaptation set for release late this year. 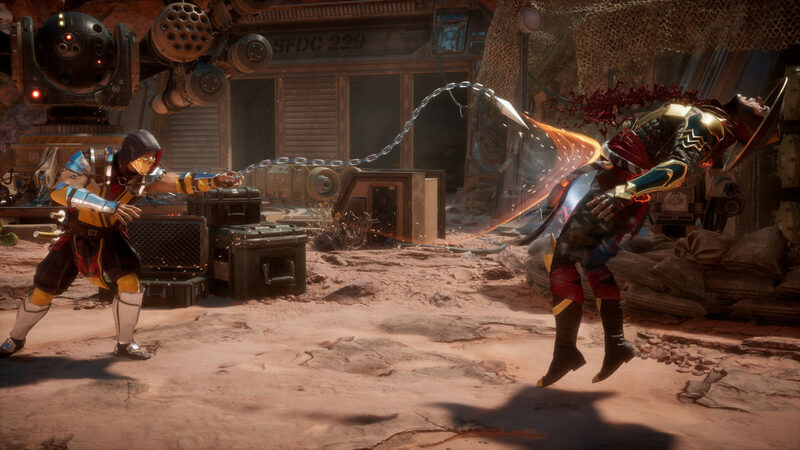 Mind, it’s loosely based on the film (which was based on a novel), and features co-op third-person shooter action that has different classes that players can play as. There’s a new trailer out today, and we get to see the horde in action! I know some might think zombies are old news nowadays, but it’s another thing to see one angry horde of flesh eaters all rushing at you! 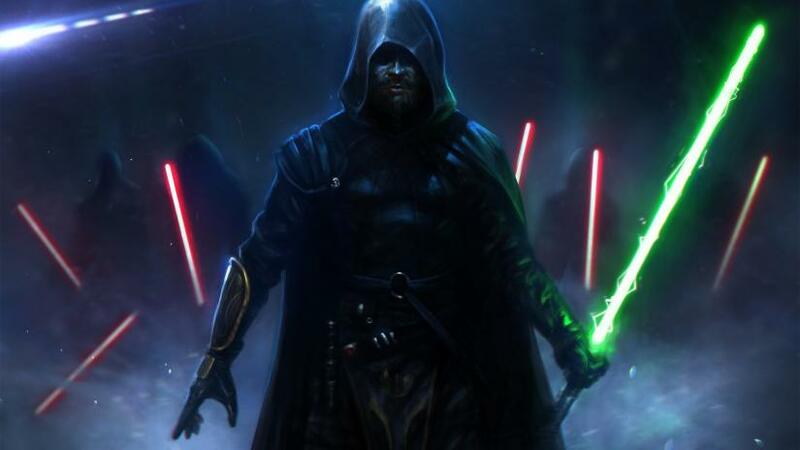 Looks good, right? You can sign up for the beta here, and don’t forget to check out the different classes the game has in this video feature. 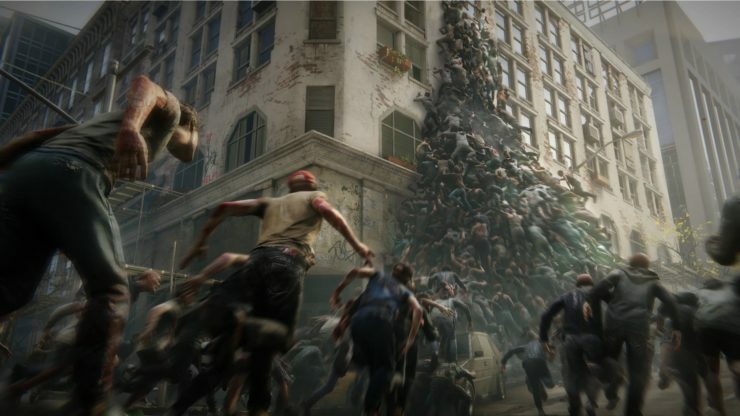 World War Z is being developed by Saber Interactive and is set for release later this year on the PS4, Xbox One, and PC.